Metal manufacturing and fabrication processes create dust, particles and fumes that should be controlled and diminished. Industrial maid air filtration and ventilation products have been sold across metal fabrication plants and manufacturing plants for years, and can be found in some of the largest manufacturing plant in the U.S. Why? Because they work, and they work well. If your shop needs an upgrade, consultation or a new solution, we can help. Industrial Maid air filtration systems help protect your employees and equipment investment, clean up the shop area, and take stress off of your HVAC system. Our OM series mist collectors use a loft fiberglass filtration media to collect water or petroleum-based machining coolants. In addition, Industrial Maid T-Series units give you the option of cleaning all of the ambient air in your shop. Give our experts a call when it is time to choose an air filtration system that is right for your operation. 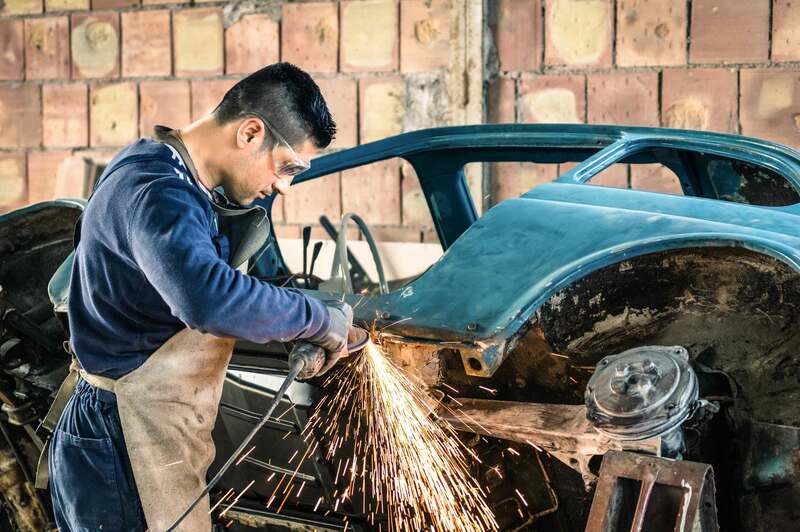 There are a multitude of things happening at any given time in an automotive repair shop, manufacturing plant or service area. These tools and machinery can cause various forms of dust, debris and chemicals to saturate the work area. We’ve been helping the automotive industry solve these challenges for years and continue to be a strong solution for industrial air filtration and ventilation in the automotive industry. Industrial Maid has proven industrial strength air filtration systems ready to take on the tough indoor air quality application of the energy industry. We have proven products designed to collect welding smoke & fumes, grinding dust, oil mist or other nuisance dust in your shop areas. Check out our air filtration systems that can replace costly dust collection equipment with no ducting, no dust drawers/dump bins, no timer boards or control panels – just simple equipment ready to perform in your shop application. Let our engineers help you with your next indoor air quality project. Whether your creating dust from plants, hay, livestock needs or machine repair—we can help you keep your agriculture shop and buildings clean. Our air filtration products filter out unwanted welding smoke and fumes, grinding dust, diesel smoke, light paint overspray and other nuisance dusts and particles that form from agriculture activity. And, with our products, there is no need to heat outside during the winter—the T-3000 packaged air cleaning unit will filter the air and keep your warm and comfortable. We have hundreds of units installed in the agriculture market, why not let us help you with yours? Students learning the elements and practices of a machine shop, welding, agriculture, auto body—or any other industry that requires air filtration and ventilation units need to experience the importance of clean air and a safe and healthy environment. We recognize this industry as one of our most important, because as we teach up-and-coming students the trades, we also need to teach them the safety precautions and risks. That’s why we are passionate about having our products in the educational environment. Your clients demand and expect top notch service from a facility that is clean, safe, and efficient. 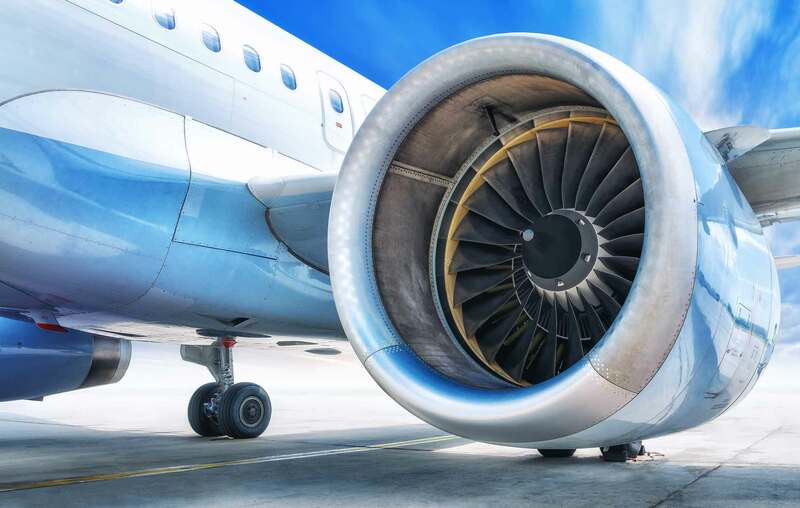 Our packaged air filtration products have helped aviation manufacturers, maintenance and repair facilities (FBO’s) and private airplane owners clean up welding smoke and fumes, composite dust, sanding dust, wood dust (interior shops), machine mist and grit and other general nuisance dust. With Industrial Maid, you get proven industrial strength air cleaners that are simple to install, easy to service and will give you the performance you expect. Let our engineers work with your staff thoughtfully design a system to keep your shop indoor air quality up to the stringent aircraft industry standards. Plastic manufacturers are seeing an increasing demand for their products. 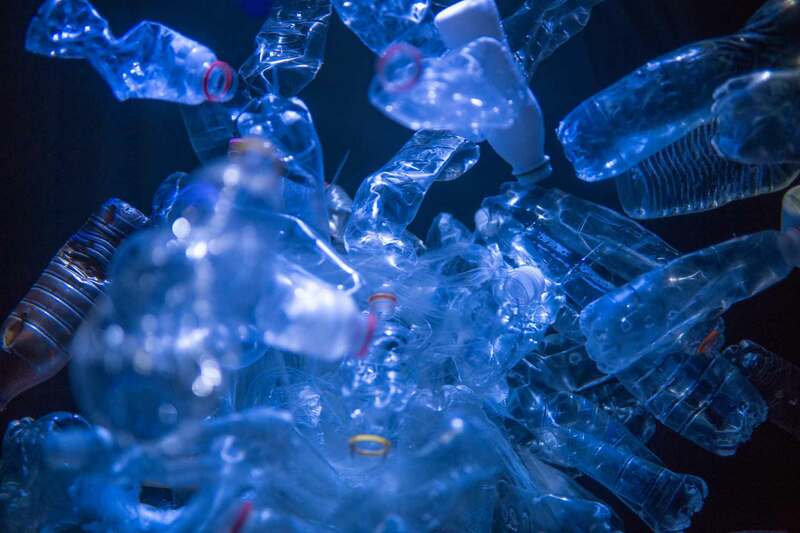 These materials are being produced on a vastly higher basis as industries move to introducing recyclable materials into their production processes. 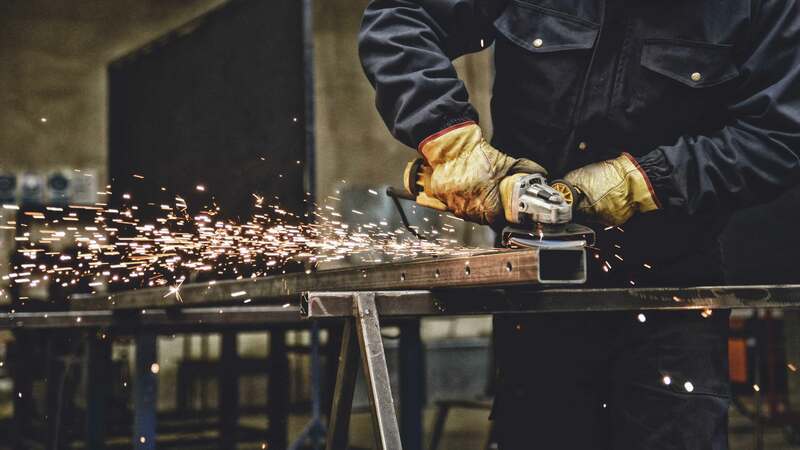 The dust and particles created from the fabrication and assembly process are just as harmful as those created in a composite manufacture or fiberglass manufacturer production area—and all are something Industrial Maid industrial air filtration products can help eliminate. Whether it’s carbon fiber dust, fiberglass dust or plastic dust, we’ve got you covered. Protect your employees, keep your shop clean and impress your customers. 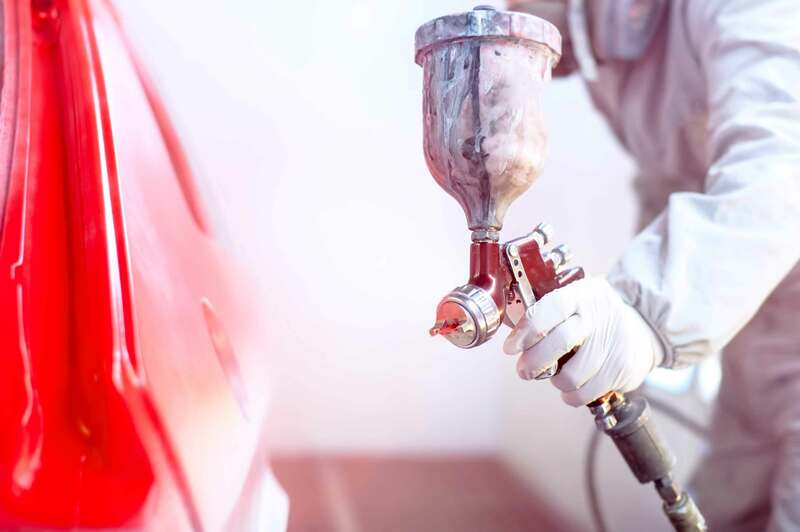 Industrial Maid can help you control welding smoke and fumes, buffing dust, grinding dust, and even light paint overspray. We use proven technology and build cost effective equipment right here in the U.S. Simple to install, easy to service and successfully used by hundreds of body shops in North America. Diesel repair shops have a high allotment of exhaust emissions, fugitive dusts and other airborne contaminants. 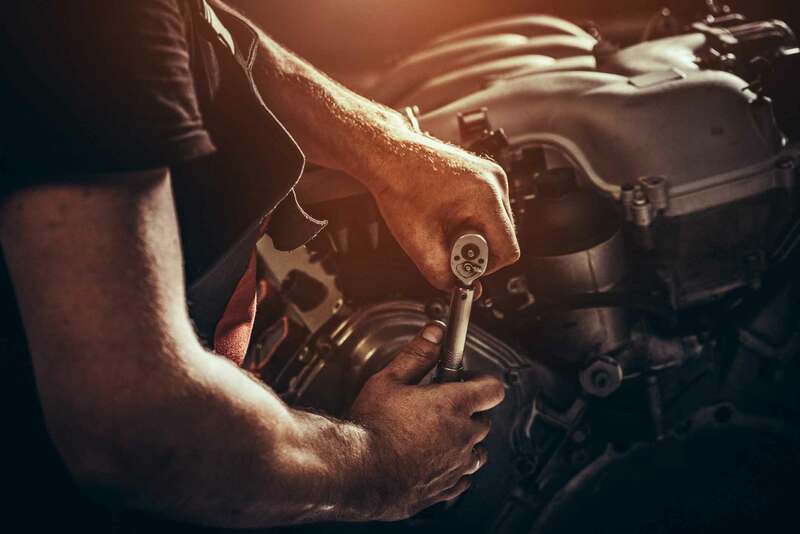 In addition, the activities and tasks associated with the repairs, upkeep and management of diesel vehicles and machinery produce unwanted particles, fumes and dust that adds further contamination to the air. Our exhaust extraction systems are extremely cost effective. Likewise, our industrial air filtration products are built for this type of use. 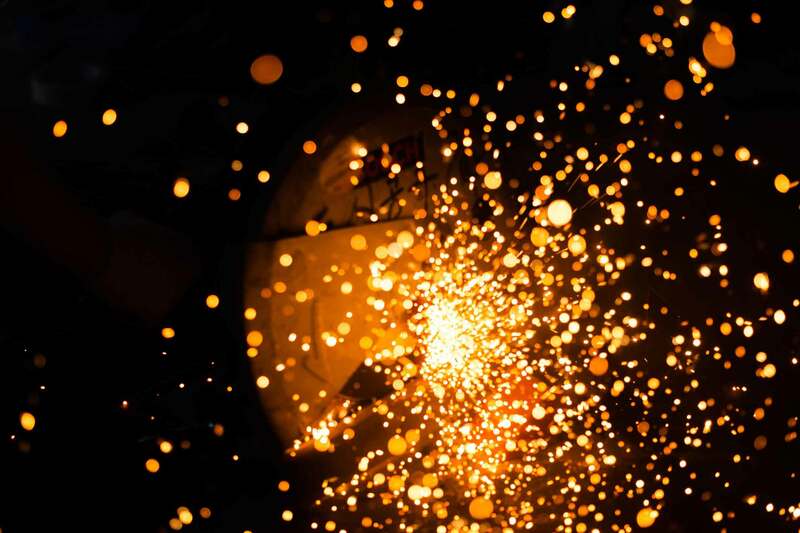 Rapid prototyping and production of metal components not only requires careful selection of chemicals to make the process happen but can create particles and chemicals of its own during the production process. 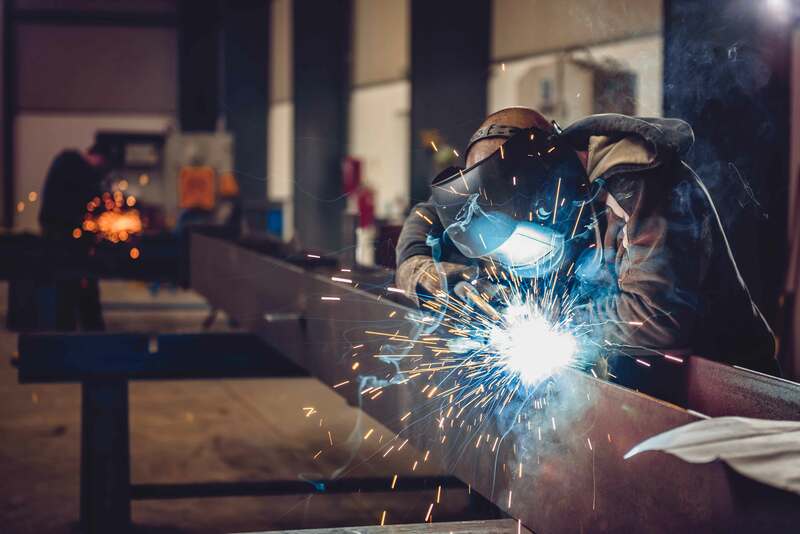 With the 3D metal market quickly gaining speed, this is an industry that is experiencing the need for proper air filtration and ventilation, and Industrial Maid can help. 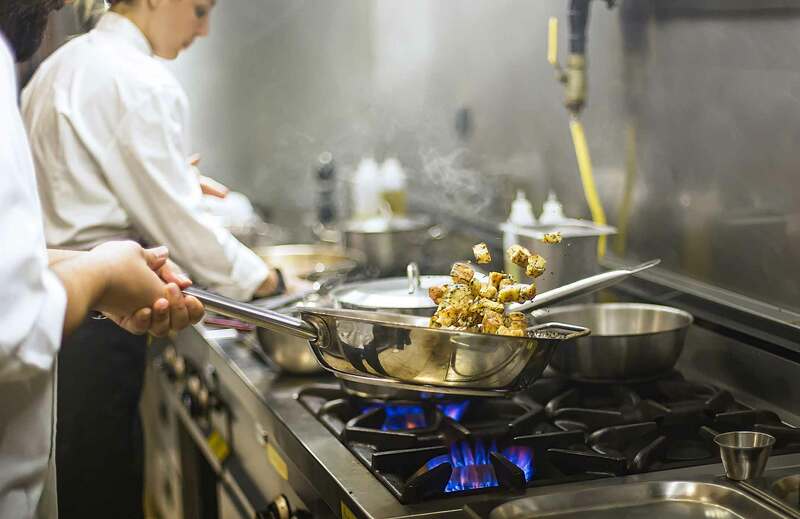 Food preparation is a highly regulated industry, but sometimes the requirements just aren’t enough. From flour dust to cooking odors to smoke from over cooked foods to contaminants—some invisible to the naked eye—it’s imperative that you have not only a clean looking and clean smelling environment, but one that has no invisible particles or parasites hanging around. We can provide quality solutions as affordable prices that work. Cannabis and indoor marijuana grow rooms are becoming increasingly more common as legislation changes and growth and distribution is legalized. Cannabis grow room setups require air filtration and ventilation to keep the fumes, odors and unseen particles under control. 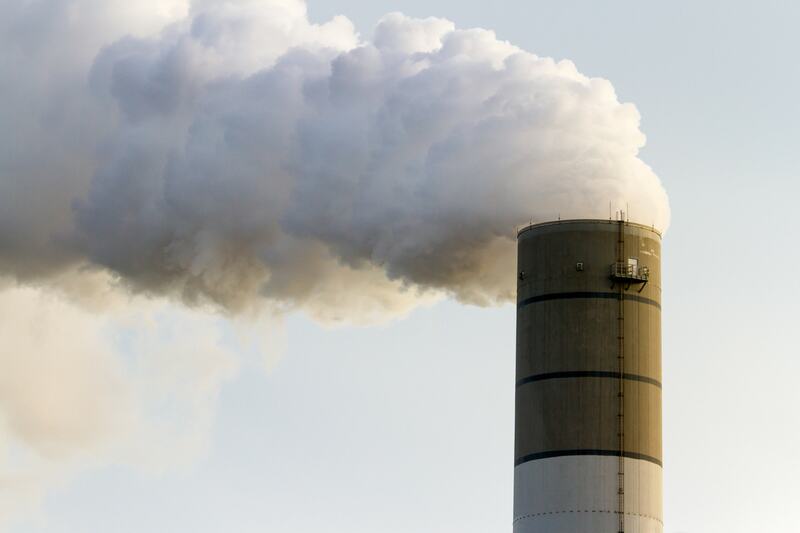 As legislation around these issues continues to be debated and passed, Industrial Maid is at the forefront of helping the industry contain clean and healthy air for its business and those surrounding it. Air pollution is something many municipalities struggle with and are continuously looking to minimize, beat and keep under control. It’s a challenging task as particles can be of all different shapes and sizes. But with federal legislation as a priority, the management becomes critical. Pollution solutions must be in place within every business, including those of municipalities themselves. And here at industrial maid, we have the industrial air filtration and ventilation products necessary to tackle the job. 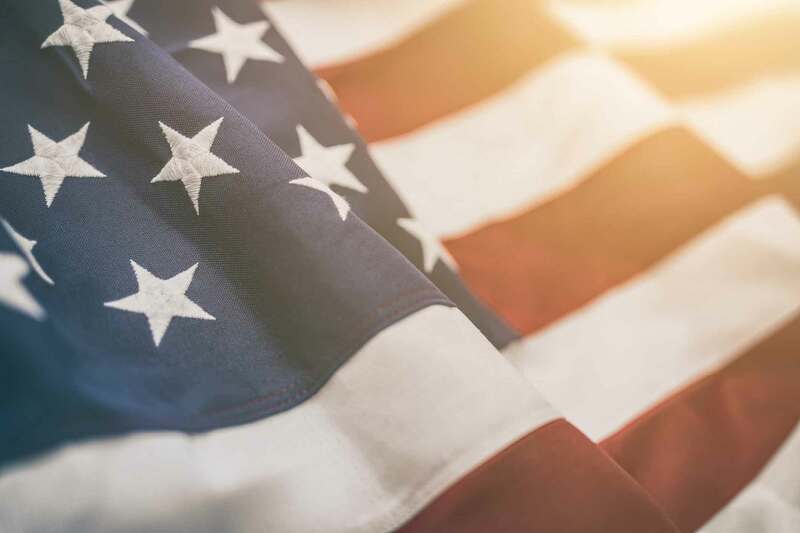 Air filtration is a large need among businesses, and the military and government are no exception. 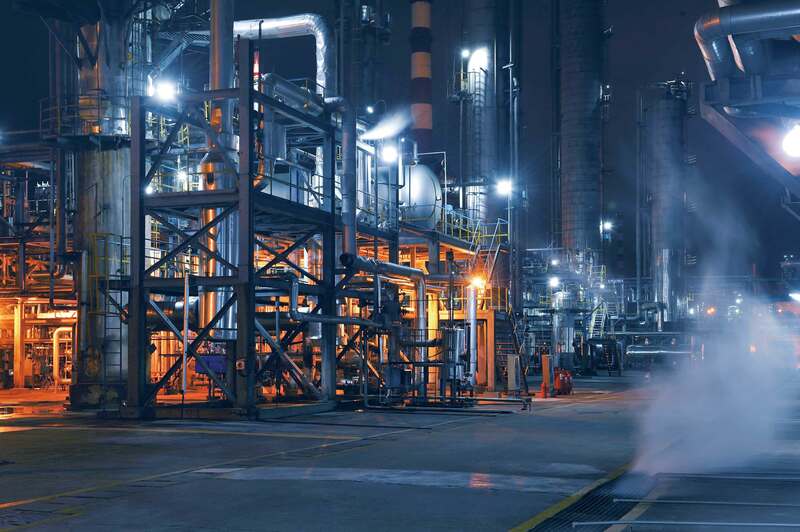 Industrial manufacturing is a harsh environment—from particulates in the air from machining or harsh chemicals that harmful for breathing, Industrial Maid offers industrial air filtration units designed to create and maintain control of a healthy and safe environment for workers.